The 37th Casa de Campo Open Golf Tournament starts next Wednesday! Fundación MIR Sugar Bazaar Luncheon: Food, fashion, and fun! 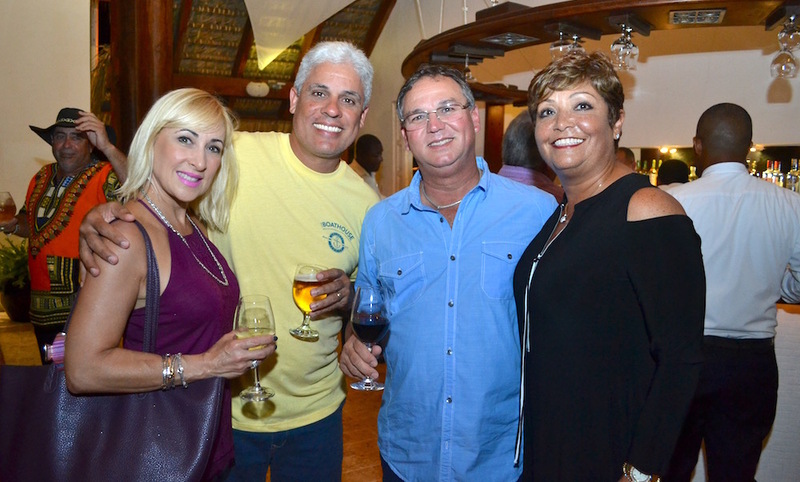 With the 41st annual Copa Casa de Campo tennis tournament played last week, now it’s time for Casa de Campo’s second longest running tournament – the Casa de Campo Open golf tournament. The 37th Casa de Campo Open golf tournament will be played next week from Wednesday September 12th to Sunday September 16th. 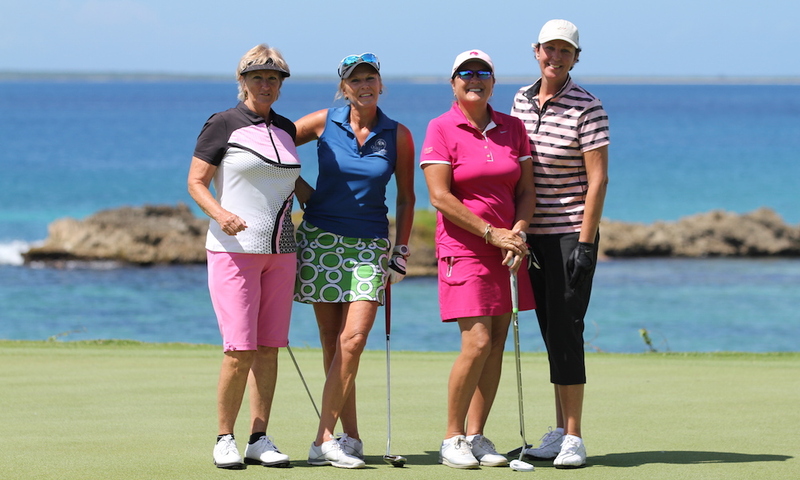 The Casa de Campo Open golf tournament, founded by Gilles Gagnon, Director of Golf Emeritus, in 1981 is a Casa de Campo classic – originally played only on the Teeth of the Dog and the Links, but now played on all of Casa de Campo’s world-famous courses. Frequently sold out, it draws the participation of players and spectators from the United States, Aruba, St. Martin, France, Jamaica, St. Thomas, Curazao, Canada, the Bahamas, Colombia, Costa Rica, Mexico, Haiti, Venezuela, Puerto Rico, and the Dominican Republic. The annual celebration will open with a welcome dinner and cocktail at La Casita on Wednesday. The tournament will then start in earnest at 8am on Thursday morning September 13th with competitors teeing off around Casa de Campo’s golf courses; the Teeth of the Dog, Links and the Dye Fore. The format is a 54 hole Individual Stroke Play competition using the Stableford scoring system. There will be both Net and Gross prizes per flight for both men and women, as well as a competition for Seniors, Super Seniors, Master Seniors, & Elite Seniors for both men and women. Following 3 days of friendly yet fierce competition, the 37th annual Casa de Campo Open will come to a close on Saturday evening with a magnificent cocktail, dinner, dance and prize-giving ceremony La Casita restaurant in La Marina. We wish all players taking part in the tournament the best of luck! For more information you may contact the Golf office at any time, at 809-523-8115, or send an email to [email protected]. Confirmed: Daddy Yankee and Bad Bunny ARE coming to Altos de Chavon! !